My name is Anjali Sam. I had attended the Long Term (2 year) engineering entrance coaching programme at Prof. V. A. Joseph's Entrance Coaching Centre. The coaching helped me a lot in my studies, in both my board exams and in the entrance exams. Now I have joined Model Engineering College, Thrikkakkara, just close to my house. The daily assignments and test papers in the institute encouraged me to cover my daily portions systematically. Model test papers improved my self confidence a lot. The tips and tricks imparted by the entire faculty assisted me to succeed in the competitive examinations. I thank Joseph Sir, Vinu Sir, Jochan Sir, Elayathu sir, Jolly Sir and all other teachers and staff for their excellent support and encouragement. Hi All, I’m George Antony. 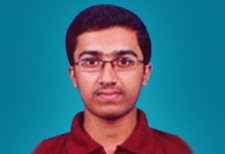 I secured 41st rank in Kerala Engineering Entrance Exam and 40th rank (state list) in AIEEE. I also achieved 2nd rank in All Kerala Technical Higher Secondary Board Exam. 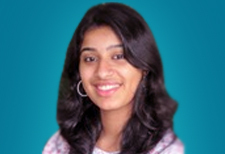 An alumnus of NIT Calicut, I currently work at IBM Bangalore in Electronic Design Automation. Along with the job, I am also pursuing my M.S. from IIT, Madras in electrical engineering. My research interest is Computer Aided Design (CAD) for reducing power consumption, timing optimization and incremental synthesis in IC design. I thank the entire team of professors at Prof. V. A. Joseph sir's entrance coaching centre as they played a vital part in my success in the entrance exams. 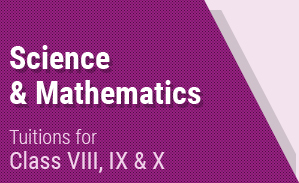 Highlights of VAJECC include well qualified professors and excellent coaching material that targets all aspects of each subject. The coaching classes cover the theory of each topic in detail before giving us exercises in basic and advanced problems. This helped me strengthen my basics and aided me in securing high marks in mathematics and science courses for +2 exams as well. Entrance exam is always a race against time and hence time management is a crucial factor. The tests held at the end of each session helped a lot to improve my timing. Also a series of model tests cover the concepts of all questions that appeared in various entrance exams over the past years. 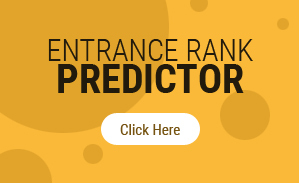 I recommend VAJECC for all those who aspire to excel in entrance examinations. 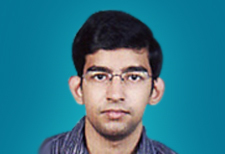 Hi, I’m Tomin Thomas presently doing my final year at NIT Calicut. It is my good luck that I studied at Prof. V. A. Joseph’s Entrance Coaching Centre which is known for its painstaking and comprehensive style of teaching. I sincerely owe my achievements in competitive examination to this esteemed establishment and by God’s grace I could secure 3rd Rank in CUSAT Entrance Examination and 81st in Kerala Engineering Entrance Examination and 168th rank (State List) in AIEEE. 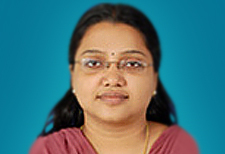 I am Dr. Susan Joseph, currently doing MD at Trivandrum Medical College. I must thank the Almighty for having blessed me with this opportunity to share my pleasure with you all. It was a really challenging period. It is not enough if you are just hardworking or sincere. What has to be done at a leisurely pace, is expected out of us to be done in a short time, which exerts tremendous pressure. We just have to find out the factors which relieve the pressure and get ourselves propelled. I attended my pre-medical entrance coaching at Prof. V. A. Joseph’s Entrance Coaching Centre. It is one of the best entrance coaching centres in our state. The team at the Centre simplifies the task of preparing for the exams. The centre has highly experienced and dedicated professors who provide us with updated and exclusive study materials. 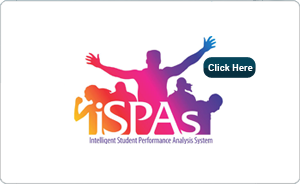 Effective coaching and special teaching methods are followed to suit the changing modes of examinations. Here exams are conducted after each class, so students can get their doubts on the topic cleared on the same day. You also get to know easy tips to learn the topic and can add on any points you have missed during self-study. 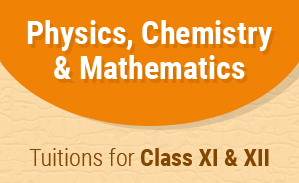 Read the topics that have been covered in the class and take all the tests carefully. All these mock tests aid your memory and your guessing sense. The centre also provides excellent library facilities. Finally, equal opportunity is given to all to top any exam. It is up to us to make the best use of it. Keep up the spirit. Keep going!